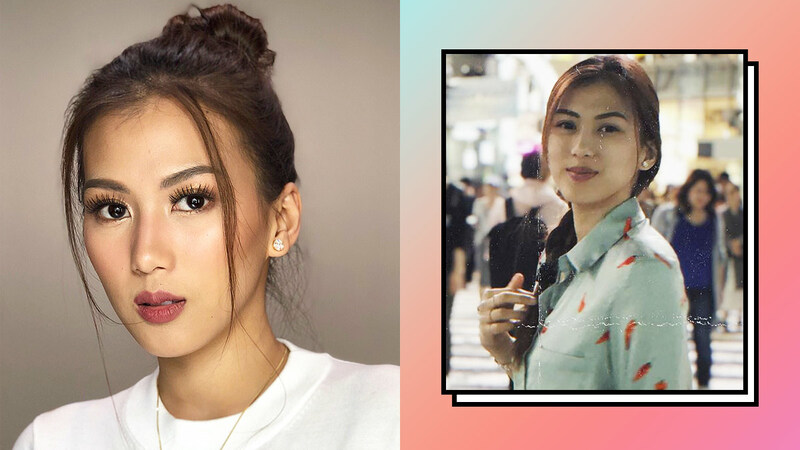 Alex Gonzaga is here to solve our everyday hairstyle woes. We rounded up her easiest 'dos for long hair that ANYONE can do—because you don't need a professional glam team to look fabulous. Too windy outside? A cap can save the day! A bad hair day can be concealed by a side braid. Part your hair on one side and keep the strands away from your face with hairpins. There's nothing easier than a half-ponytail. You don't even need to perfect the way you bunch up your strands. Leave a few tendrils to frame your face when wearing a messy bun. A braided half-up, half-down hairstyle is pretty easy to do. Letting your hair down? Create the most flattering hair part for your face shape.